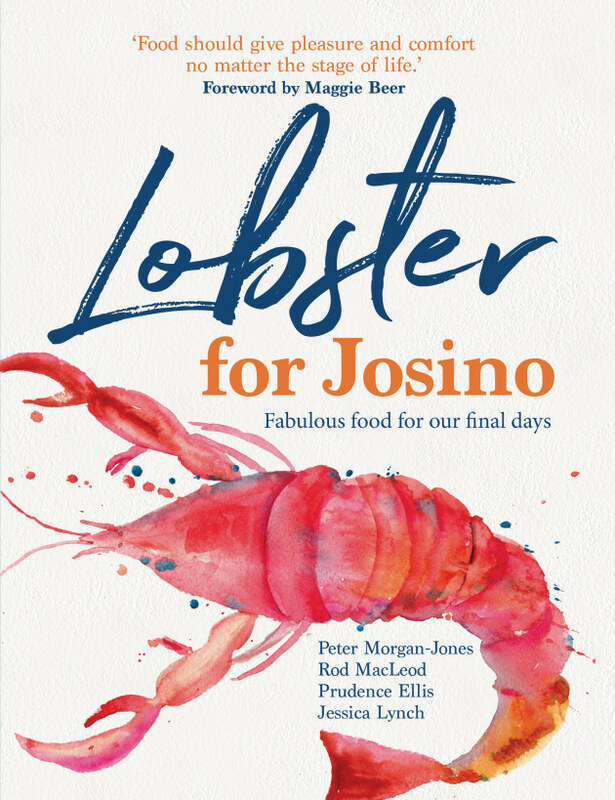 New, ‘world-first’ cookbook, Lobster for Josino, was inspired by author and chef Peter Morgan-Jones' desire to help people with life limiting illness or facing the end of life. “I worked with Josino at the Sydney Opera House and some years later his wife contacted me to say he was dying, and had asked to see me and another former colleague,” he reveals. To mark the release of Lobster for Josino, Morgan-Jones shares with foodservice his recipe for ginger, almond and mandarin slice. Place the mandarins in a steamer basket or a colander fitted on to a saucepan with water underneath. Cover and steam for 10 mins, then add the parsnips with the mandarins and steam for about 20 mins. Remove both from steamer and allow to cool, preheat oven to 180°C, line a 20 cm square baking tin with baking paper. Cut the mandarins in half and blend in a food processor with the parsnip. Add the sugar, the egg and ginger to the mandarin mix, and beat further in the processor until mixed. Then add the ground almonds, almond essence, flaxseeds and baking powder. almonds on top if on a soft or minced-moist diet). When cooked, remove from the oven and allow to cool on a wire rack. Cut into squares and dust liberally with icing sugar. For further information, please visit hammond.com.au/shop/palliative-care/lobster-for-josino.